It’s time for yet another iPhone design published by ConceptsiPhone, this time one based on a brand new camera. 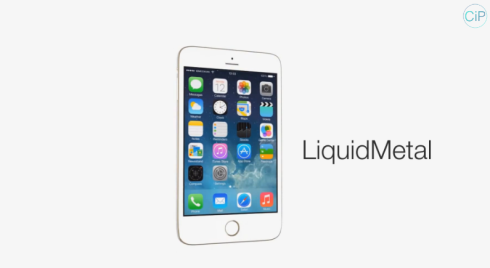 This iPhone 6 concept has a camera with OIS and a liquid metal chassis. The rendering is done by Amine Kaddari and shows us an iPhone 6 with OIS and a 4.8 inch display. TouchID is still here integrated into the Home button and the camera at the back will has a dual LED flash. The physical buttons on the side are totally changed and look more like triggers now. 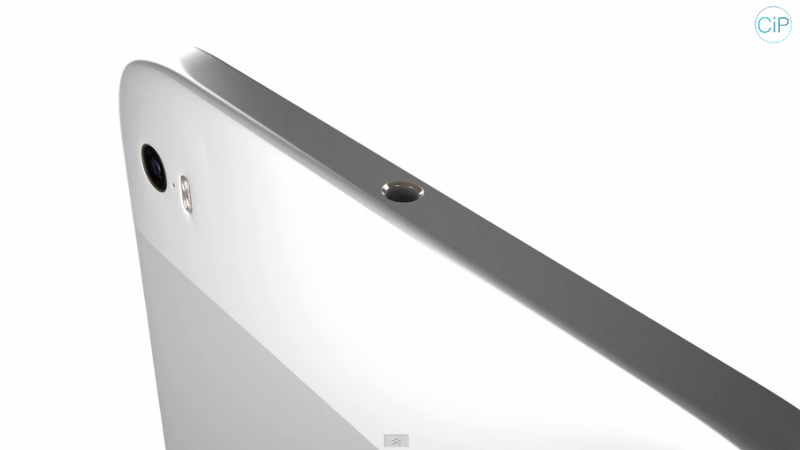 I was also shocked to find the audio jack at the top again and to see that the camera hole is quite tiny. 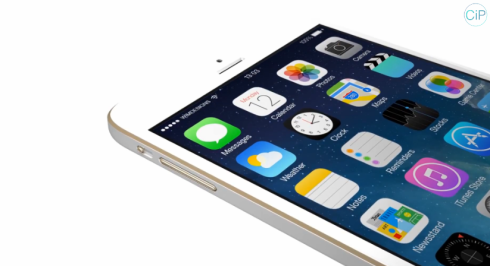 This iPhone render is also rather fat and wide for a modern Apple device, I have to say. I sense a slight iPhone 3GS resemblance and I have to say this is not one of the my favourite designs I’ve seen lately. What would you change about it?